Choosing his ski boots can be a real headache. Each foot has its specificities, however, proposed by brands ski shoes are supposed to be suitable for the largest number. To make the right choice and do not regret it once on skis, it is essential to apply to a professional who will consider the shape of your foot and direct you to a suitable model. 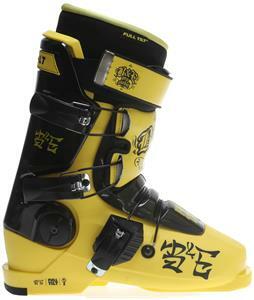 It is precisely the work of Paul Bravais, expert “bootfitter” in Val D’ISERE. He explainsWhat are the bases to respect when we want to buy ski boots. This may seem obvious, but the first criterion is the size! ” People very often choose a shoe that is too big. It is important to measure his foot, in length and in width. And keep in mind that the liner loses between 30 to 40% of its volume in the first 10 days of skiing! “we remember Paul Bravais. 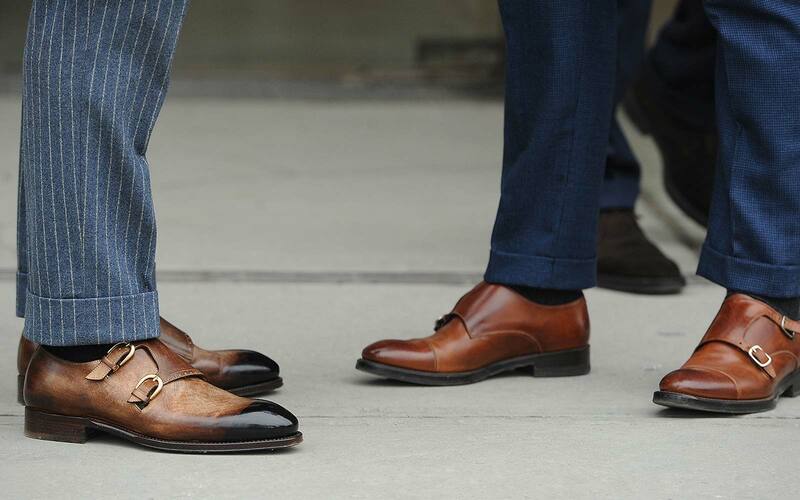 In addition to the foot, many elements go into account: a particularly high (or low) foot, ankle or Achilles tendon problems, calves very developed, etc… Feel free to keep the shoes long enough at the foot in the store, 20 to 30 minutes for example, and do not take if you feel any pain. 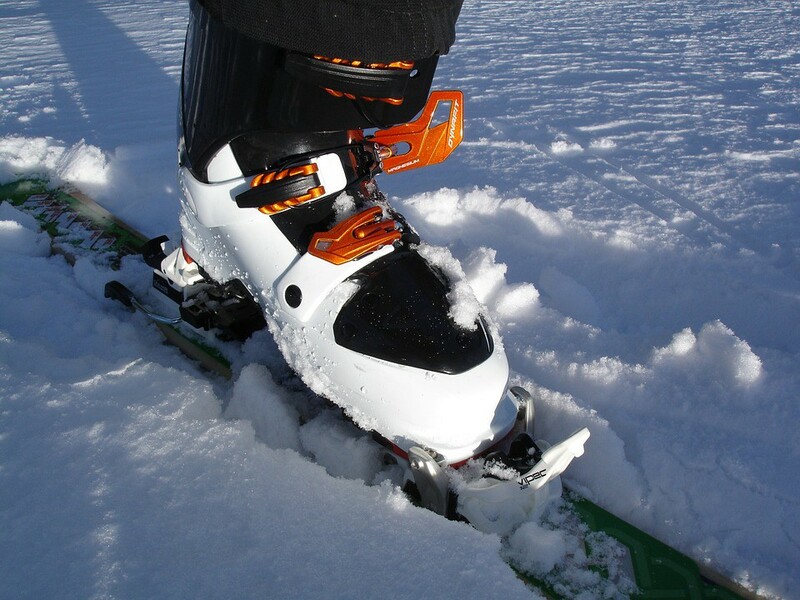 In General, a flex 60 to 80 is recommended for intermediate skiers, while the 90-110 is for experienced skiers, 90 appearing sufficient for use off track or freestyle.From 120, this shoe is left to the competitors. 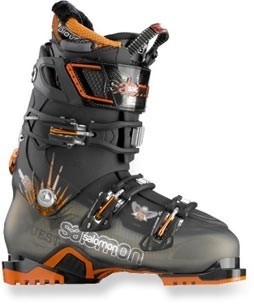 If you are a casual skier of medium level, don’t base your choice on the precision and performance, but rather on comfort: shoes on the market today are enough for recreational skiing. Ask yourself the question of your habits: for example, no need to choose hiking shoes if you cap at two outlets per year, because on track, you may regret your choice. 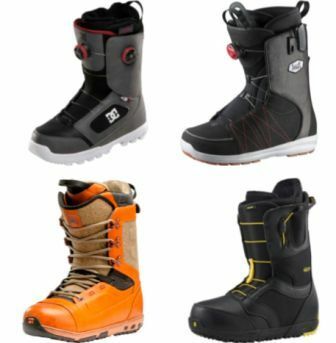 Choose versatile shoes if you touch all facets of skiing: good shoes ‘freeride’ seem to be a good compromise. Attention to the very flexible freestyle shoes, which sometimes appear as a guarantee of comfort, so that their use is exclusive to the park. Are “women” specific shoes recommended for girls? The liner is often more comfortable, with fake fur for warmth, and brands are working to make the lighter women’s shoes. Finally, the best shoes women are sufficiently technical and performance to suit the more expert. So it’s a wise choice. More comfort with the thermoformable soles and boot fitting? Is more significant, and depending on the type of foot, this can be indispensable. The thermoformed soles allow the foot to have a placement, perfect alignment. “Eliminates the hard points, we gain comfort and precision ‘ explains Paul. In 2014, having sore feet is no longer inevitable, every problem has its solution.Boot fitting allows to work the ski boots to fit 100% at the feet of their owner: « can push the shell in place, distorting it to another, adjust the liner…» “Do not stay with pain, you can always find a solution ” insists our expert. To choose his ski boots, take your time, and do not hesitate to pay the price: it is essential to offer shoes that suit at his feet. 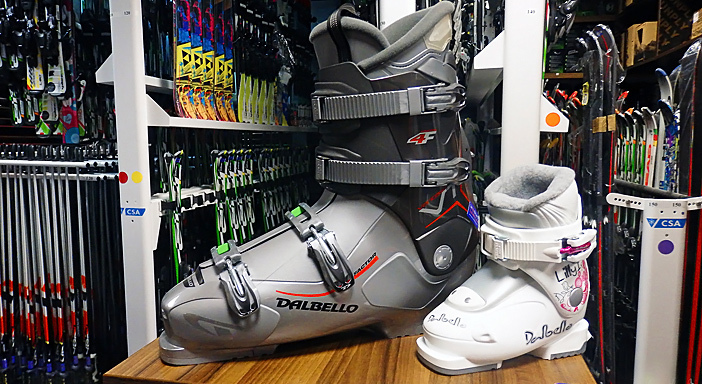 It can be risky to wait for the end of season sales, because the choice of sizes and models becomes more limited and may force you to a “default” purchaseFinally, some station stores offer to try the shoes you want to buy “on skis”: do not hesitate, this is the best way to know if they work for you.